For a long time, researchers thought that literary creation in Ladino had only begun in the first third of the 18th century. Material discovered in recent years has given us a completely different picture. 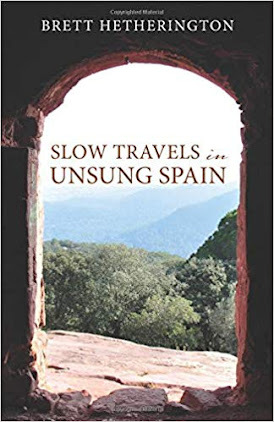 The intellectual elite of the exiled Jews spoke a [uniquely Jewish] dialect, but was still part of the Hispanic world and used literary Castilian in its literary creations. What set [the language of these works] apart [from standard Castilian Spanish] was its use of Hebrew characters as well as the presence of other [distinctive Ladino features]. "(Barcelona, 1968; philologist, poet, translator), Els jueus catalans. La història que mai no t’han explicat. 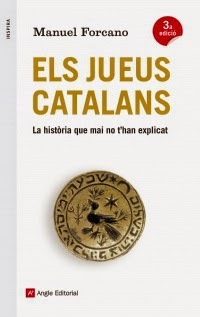 [The Catalan Jews: the history they never told you], 384 pages. Read more from source, Literary Rambles blog here.